Imagine owning a beautiful smile that’s full of straight teeth. Who wouldn’t want that kind of smile? If you are not keen to experience the hassles and pain of wearing metal braces or plastic retainers, we have a solution for you. 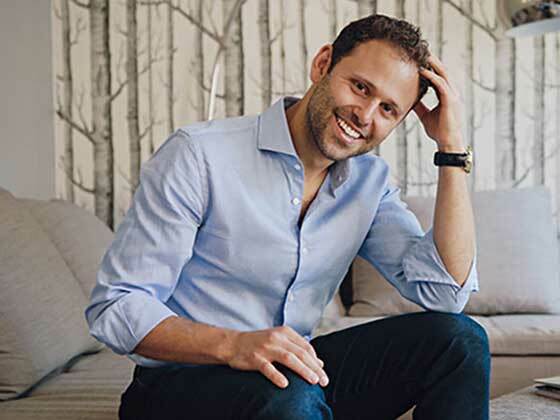 Dr. Alex Rubinov specializes in NYC Invisalign treatments. This type of treatment uses cutting-edge technology to deliver aligners that perfectly fit your mouth and help you achieve the best possible smile. 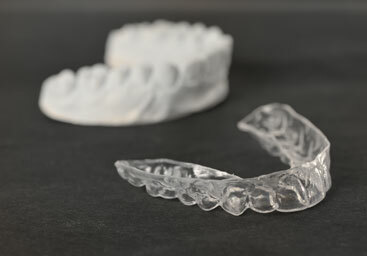 Invisalign is a type of aligners that are virtually invisible. Oftentimes, they are made of a thermoplastic material and look quite similar to teeth-whitening trays. Invisalign aligners have to be customized for you because it needs to move your teeth in the best sequence determined by your cosmetic dentist. It controls the force as well as the timing of the force application. This is one of the most advanced clear aligner systems that are trusted by over five million individuals around the world. It can be used to treat simple to complex cases, and allow the patient to achieve a confident and beautiful smile. When you wear Invisalign aligners, you never have to experience injuries that are commonly caused by broken wires or brackets. You will be able to enjoy all the activities and foods you normally love. What’s more, it can free up your busy schedule with office visits happening once every four to six weeks. Another reason why people and dentists love Invisalign aligners is that it is easier to see results at every stage of treatment. The first step of any Invisalign treatment involves an initial smile assessment. Your dentist needs this to determine if this treatment is right for you. Depending on your specific Invisalign treatment, some ridges or attachments may be utilized to allow the aligner to gain a better grip on the teeth. They look like small-sized enamel-colored composite and will be affixed to your teeth and then secured by bumps on your aligners. Ridges, on the other hand, are thin indentations in your aligners. They are utilized by cosmetic dentists to achieve the ideal tooth movement. Over the course of your treatment, you can expect to be supplied with a range of aligners. Each aligner you wear is designed to make gradual adjustments to tooth position. Don’t worry. This process will be mapped out by your dentist in advance and your teeth will gradually shift from their original position. You may need to change to the next set of aligners once every two weeks. How often should the aligners be worn? Cosmetic dental experts have found that aligners are most effective when worn between 20 and 22 hours daily. They can be removed for flossing, brushing, and eating. How long will an Invisalign treatment take? The actual length of treatment usually depends on the severity of your case. It may take about 12 months for adults on average. You may experience some discomfort, for a few days, at the beginning of each new stage of treatment. However, these uncomfortable sensations are often temporary. In most cases, you will just have feelings of pressure. This is a good sign that the Invisalign aligners are working. They are moving your teeth to their final destination. Why Choose Dr. Alex for Invisalign in NYC? At our practice, Dr. Alex Rubinov has been specially trained to provide the highest level of Invisalign treatment available today. 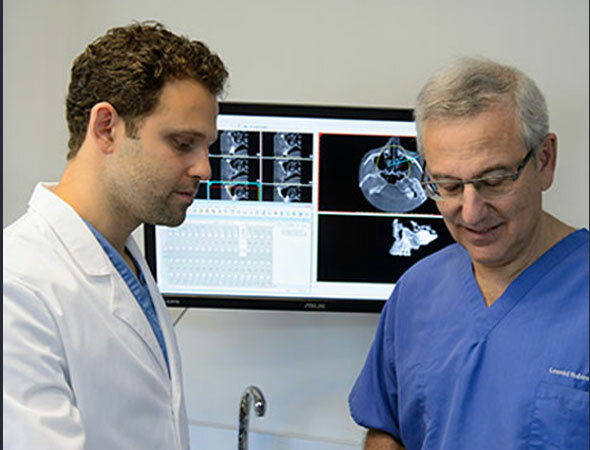 Since our inception, we strive to complete our patients’ treatments in a non-invasive manner. We do not remove your pre-molar teeth unless necessary. When you work with Dr. Alex Rubinov for your Invisalign needs, you are benefiting from a storied tradition of dental excellence. Some of the distinctions that we possess include the American Academy of Esthetic Dentistry Award, the New York State Dental Foundation Deans Award, and more. Need to know whether Invisalign treatment is a good fit for you? Do not hesitate to schedule a consultation with Dr. Alex Rubinov Midtown NYC dental office today!